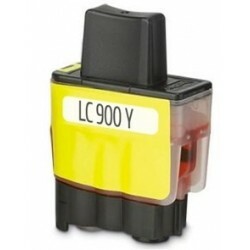 Este producto es compatible con las siguientes impresoras: -Brother DCP-110C. -Brother DCP-120C. -Brother DCP-310CN. -Brother DCP-315CN. -Brother DCP-340CW. -Brother DCP-2400C. -Brother DCP-1840C. -Brother DCP-1940CN. -Brother Fax 2440C. -Brother MFC 210C. -Brother MFC 3240C. -Brother MFC 3340CN. -Brother MFC 410CN. -Brother MFC 5440CN. -Brother MFC 5840CN. -Brother MFC 620CN. -Brother DCP-115C. -Brother Fax 1840C. -Brother MFC 215C. -Brother MFC 425CN. -Brother MFC 640CW. 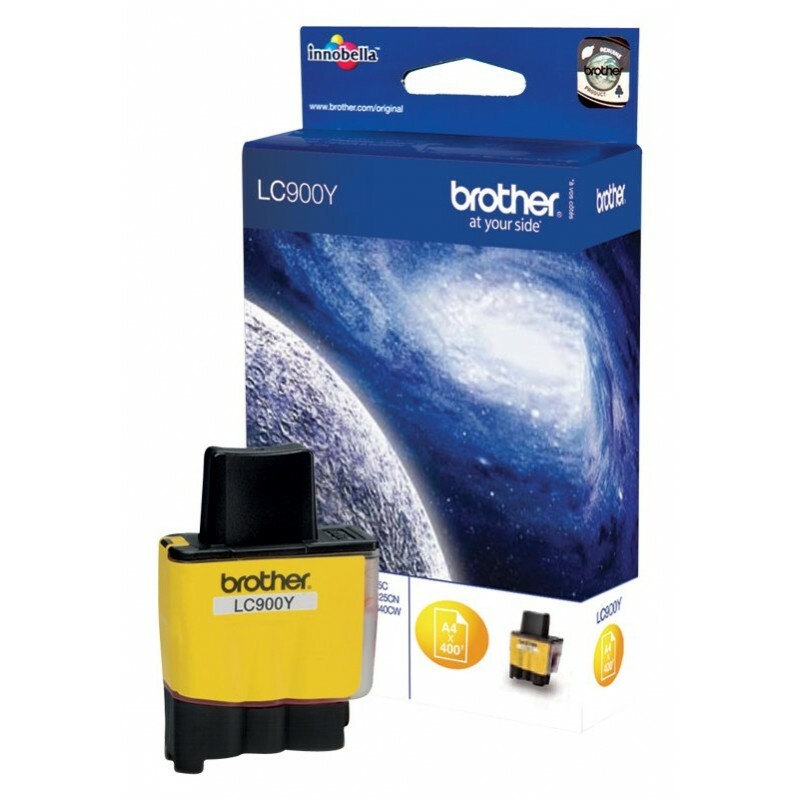 -Brother MFC 820CW. -Brother MFC 5880C.